To know your android version just go to settings → About device → Android Version. If you are not aware of installing android apps manually read here: Install android apps directly. 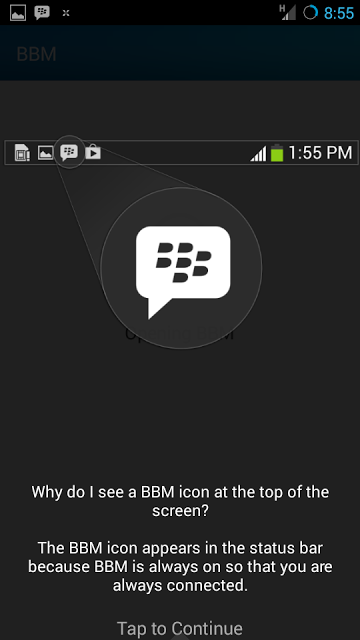 After you have installed the BBM click on the BBM icon. If not crate a new one and sigh in. Here you have different methods to invite contacts. 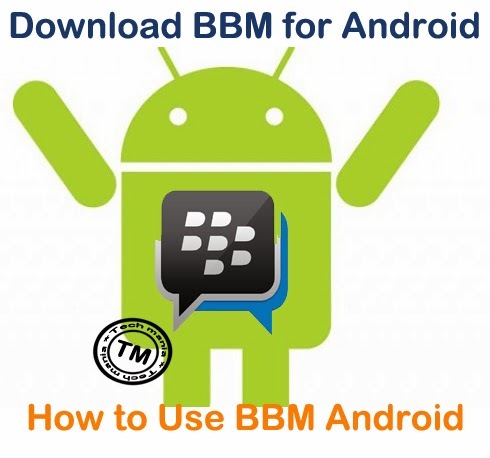 By using BBM PIN or by email or by SMS. Note: When you invite your friend on BBM your friend must also accept your request then only he is visible in your messenger. Click on the contact to start messaging. You can also Attach files,Images. To start Group Chat or Multiperson chat , tap the overflow icon ( 3 dots ) then tap start multiperson chat. Enter the contacts you want to send message. Also Read : Download TubeMate for Android- To download Youtube Videos. 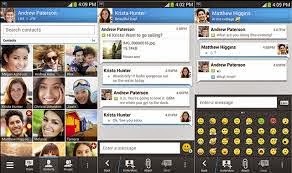 In settings you can off BBM ,set the LED colour when you get message , Notification tone, chat history and many more.. 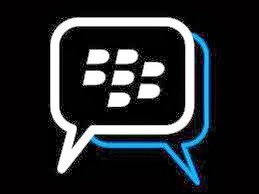 If you have any problems in BBM installation and usage you can comment below we are here to help you..
For more tech tricks and updates like us on Facebook or subscribe us via Email.